wow that’s so creative and such a labor of love! 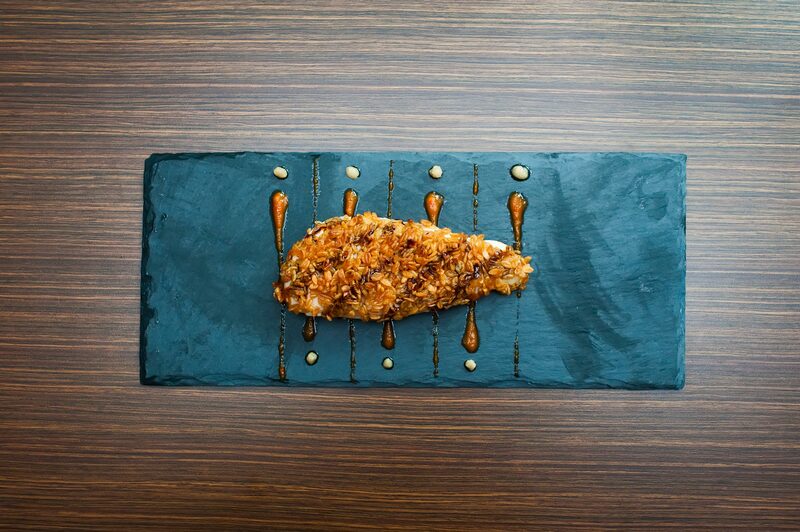 i love the way you presented it on the slate dish! Thank you! I love the slate plates too!